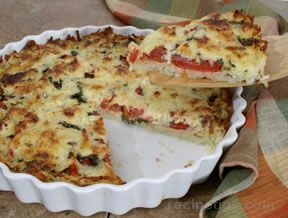 Place the piecrust into the pan and pre-bake for 10 minutes. 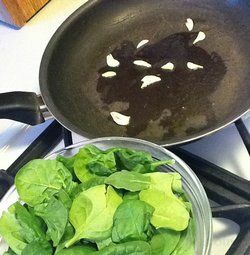 Set aside when finished. 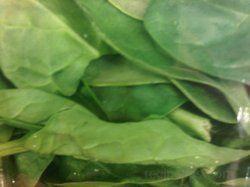 Thaw frozen cut spinach leaves and remove all excess moisture. 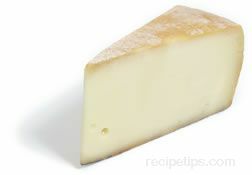 Grate the cheddar cheese, dice the onion, and dice the ham. 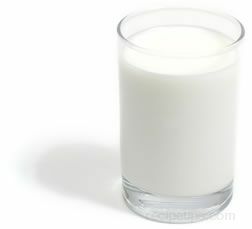 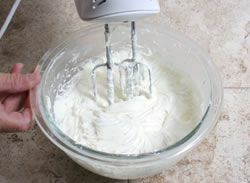 In a mixing bowl, combine the milk, eggs, mustard, salt, and pepper. 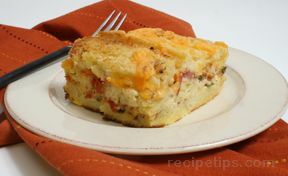 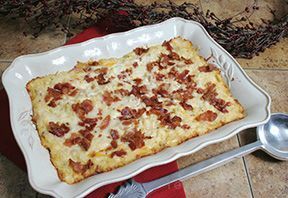 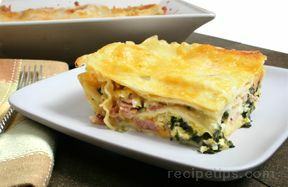 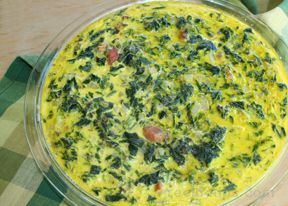 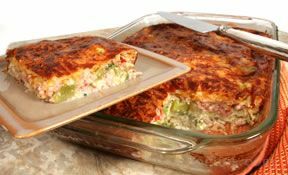 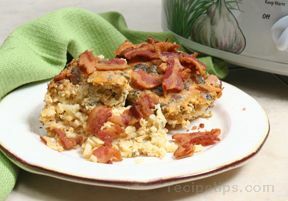 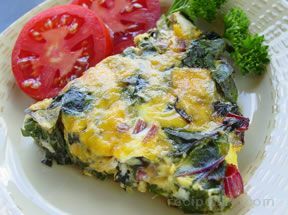 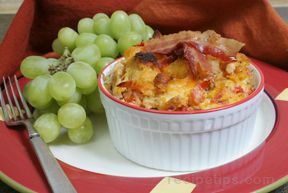 In the partially baked crust, layer the ham, spinach, onions, and cheese; pour the milk mixture evenly over the cheese and meat mixture; then crumble the feta cheese on top, or use additional cheddar cheese and omit the feta. 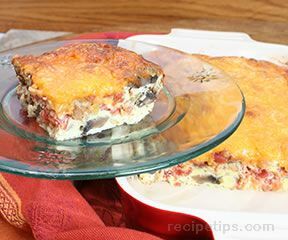 Reduce the heat of the oven to 350Â°. 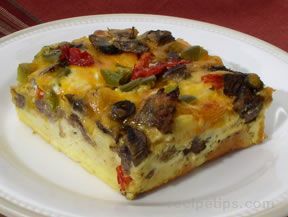 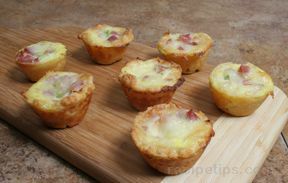 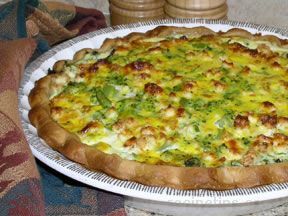 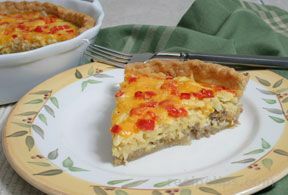 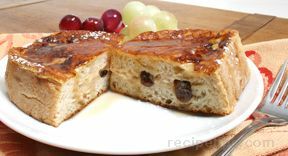 Place the quiche in the oven and bake for 55 to 60 minutes. 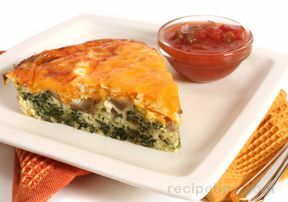 To test for doneness, insert a knife in the center of the quiche. 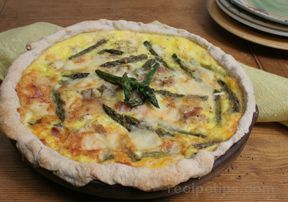 If the knife comes out clean, the quiche is done. 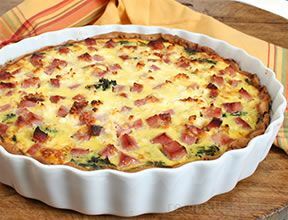 Remove the quiche from the oven when done and let it stand 10 minutes before serving. 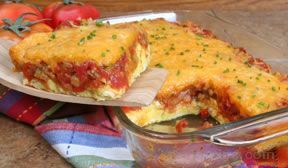 Garnish with salsa. 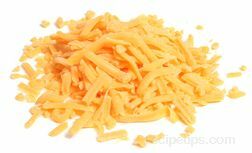 Note: a combination of cheeses may be substituted, as well as different vegetables and meat.